There’s chutzpah and then there’s CARLOS PEDRAZA chutzpah. I’m talking cajones-the-size-of-monster-truck-tires chutzpah!! It all began this past Sunday night at 5:54pm Eastern Time when a Paypal order came into SphinxCon for a ticket with an Axacon add-on for one Carlos Pedraza. This immediately led to a discussion between SphinxCon‘s organizer, DAVID WEINER, and Axacon‘s organizer, ALEC PETERS. We note you attempted to buy a ticket to Axacon. Your ticket is being refunded. You are on notice that you, or any current or former member of the Axamonitor Facebook group that attempts to enter the Axacon facility, will be asked to leave. As Axacon is meant to celebrate and support the Axanar project, those who have shown repeated animosity, negativity, and antagonism toward Axanar Productions, its team members, myself, and guests of the convention are not welcome to attend. A former Georgia Sheriff’s Deputy is in charge of security and local law enforcement will be notified before the event that we have had an issue with stalkers and will be prepared to respond if you or any of your fellow stalkers attempt to attend. The hotel will also be notified in advance. It is very clear that, like your blog, your only intention is to make trouble. 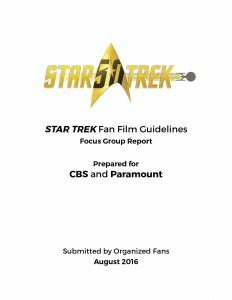 Has the ANTI-AXANAR “vendetta” finally gotten RIDICULOUS? 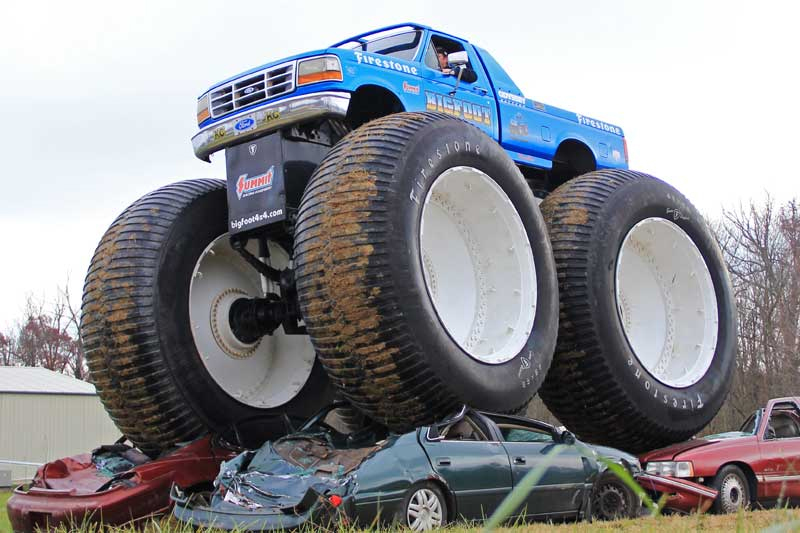 What a great image to begin a blog with, huh? Well, it seems that the Axanar detractors are stooping nearly that low (if they haven’t already surpassed it) in their latest efforts to try to embarrass and sabotage their favorite target of ridicule, Alec Peters. 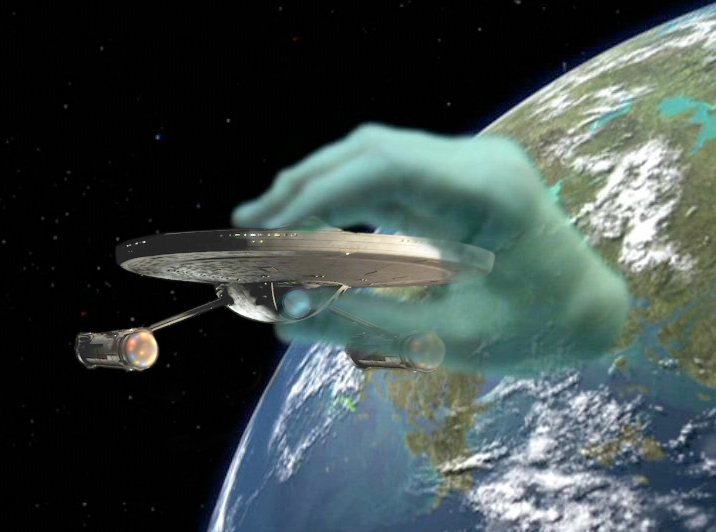 While I usually ignore the day-to-day antics of the Axanar detractors, every so often something pops up that just leaves me scratching my head. And let me tell ya, my scalp was itching like crazy when I saw a recent Facebook IM conversation that recently went on between Axamonitor blogger Carlos Pedraza and the assistant of Tony Cade. But before I show it to you, there’s a quick bit of background you need to know first…like who the heck is Tony Cade??? 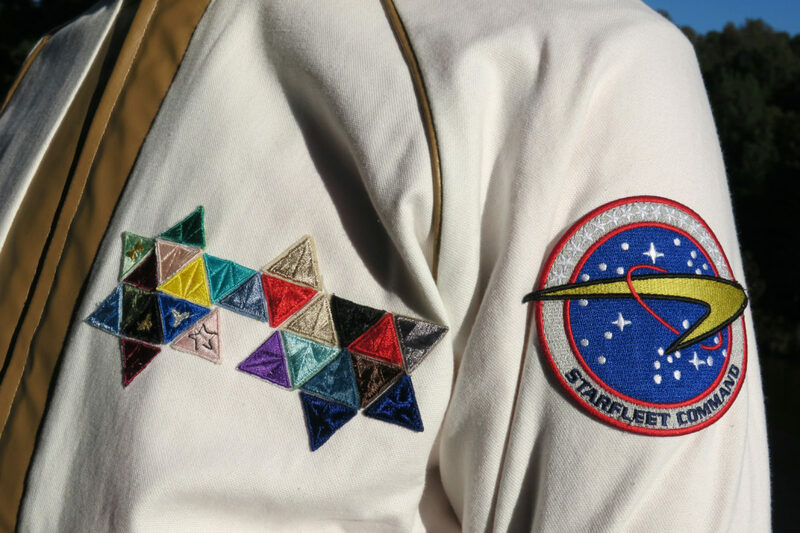 Author Jonathan LanePosted on March 7, 2018 Categories Editorials, NewsTags Alec Peters, axamonitor, Axanar, Carlos Pedraza67 Comments on Has the ANTI-AXANAR “vendetta” finally gotten RIDICULOUS? 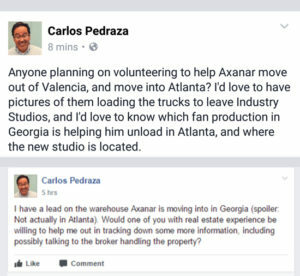 Earlier this week, someone played a practical joke on CARLOS PEDRAZA of axamonitor.com. Many think it was ALEC PETERS or perhaps one of his associates (not me, people! ), although it’s looking like a “he said/she said” situation. 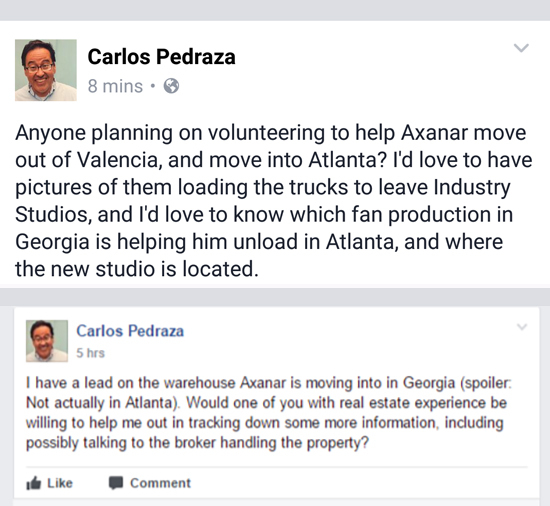 I’m not sure why it was so crucial for Carlos to get information about the new studio, but that’s not really important. What is important is that, apparently, he found a “mole” willing to funnel him information from Alec Peters (despite Alec’s request to volunteers not to share information yet about the new facility). 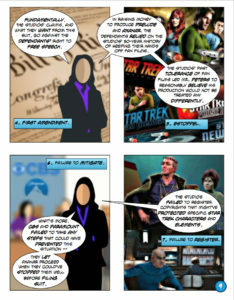 AXANAR LAWSUIT – The Comic Book! 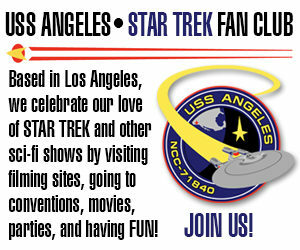 With things heating up in the AXANAR Lawsuit and trial set to begin in just 30 more days(! ), there’s a LOT to keep track of. In fact, I expect to be typing pretty feverishly over the next few weeks as summary judgments are announced and oppositions filed to motions to exclude evidence and witnesses. 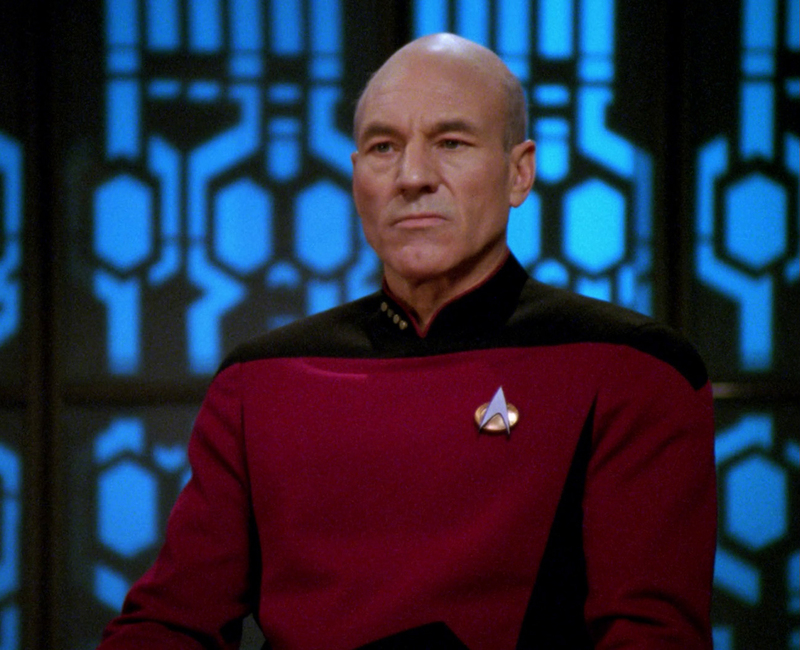 So secure all stations and prepare for warp speed! And what better way to get ready than…to read a comic book??? But it’s not just any comic. My fellow blogger-in-arms, Carlos Pedraza, has proven once and for all that he has waaaaaay too much free time (and, hey I’m one to talk, right!?!?!) 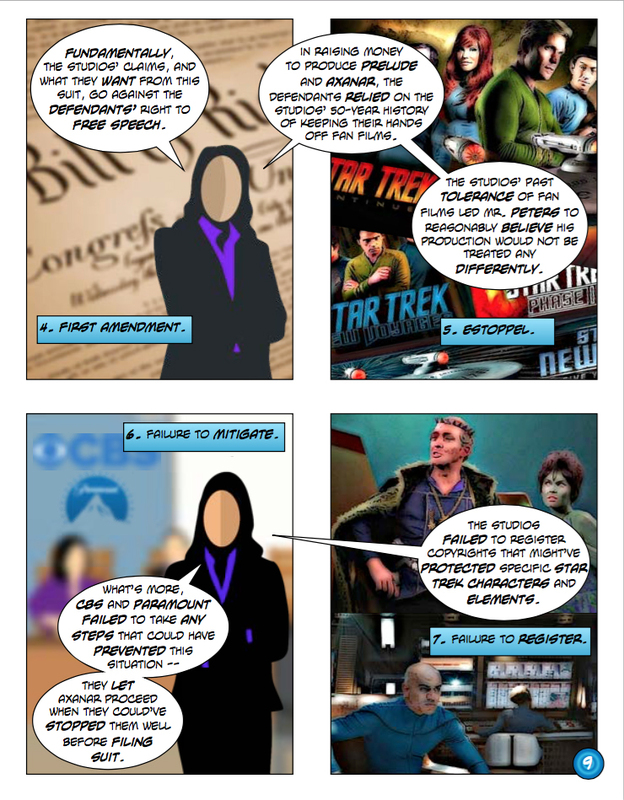 by producing a really well-done Illustrated Guide (in comic book form) to the major points and arguments in the Axanar lawsuit…from both the plaintiffs’ AND defendants’ sides. Yes, you read that right. I just paid Carlos Pedraza a compliment! (And oh, look: there’s Satan skating to work!) But no, seriously, for anyone out there imagining Carlos and me as the two Lazaruses from “The Alternative Factor” locked forever at each others’ throats in a chamber trying to keep the pro-Axanar and anti-Axanar universes forever separated…well, that’s just our day job, folks. 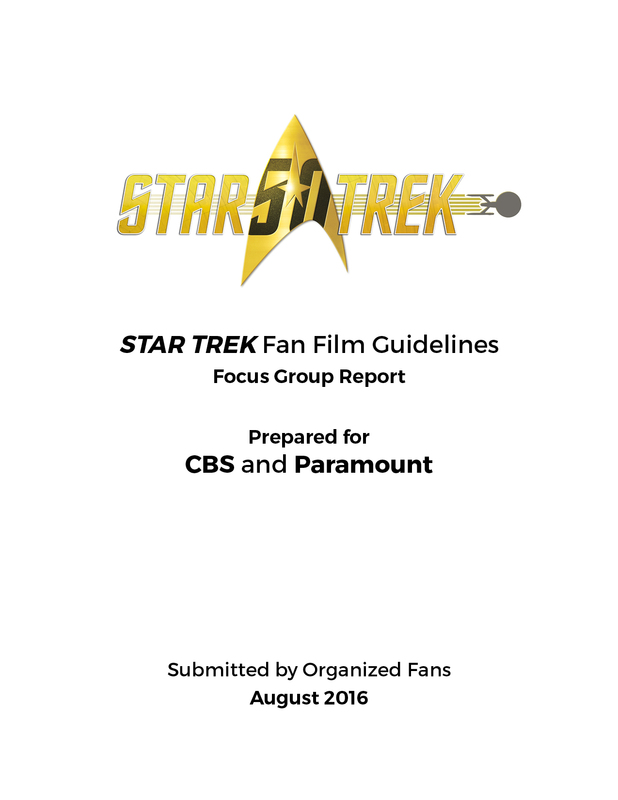 Author Jonathan LanePosted on January 2, 2017 Categories Axanar Lawsuit, NewsTags Alec Peters, Axanar, Carlos Pedraza, CBS, Lawsuit, Paramount23 Comments on AXANAR LAWSUIT – The Comic Book!